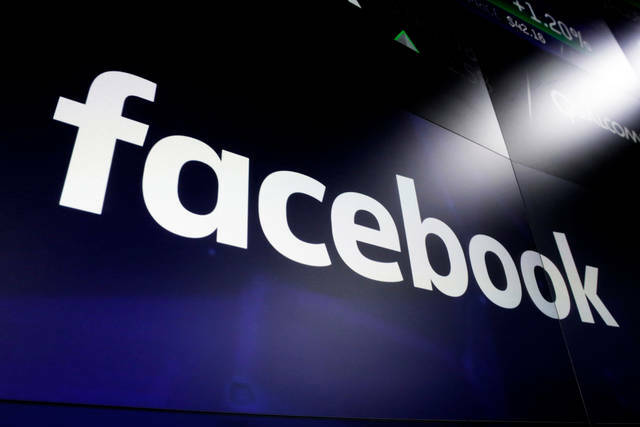 LONDON (AP) — Facebook said Thursday it removed hundreds of Russia-linked pages, groups and accounts that it says were part of two big disinformation operations, in its latest effort to fight fake news. BELGRADE, Serbia (AP) — Amid a lavish welcome, Vladimir Putin arrived in Serbia on Thursday in a show of the Russian president’s support for the Balkan country’s populist leader and his pro-Moscow policies. Disclosure statement: Laura Burian does not work for, consult, own shares in or receive funding from any company or organization that would benefit from this article, and has disclosed no relevant affiliations beyond their academic appointment. Partners: Middlebury College provides funding as a member of The Conversation US. WASHINGTON (AP) — President Donald Trump’s lawyer Rudy Giuliani says he has “never said there was no collusion” between Russia and members of Trump’s 2016 White House campaign. It was not clear whether Giuliani was reflecting a new position or talking point from the Trump legal team or was making a strategic attempt to get ahead of potentially damaging findings from special counsel Robert Mueller. Mueller has been investigating potential coordination between Russia and the president’s campaign.